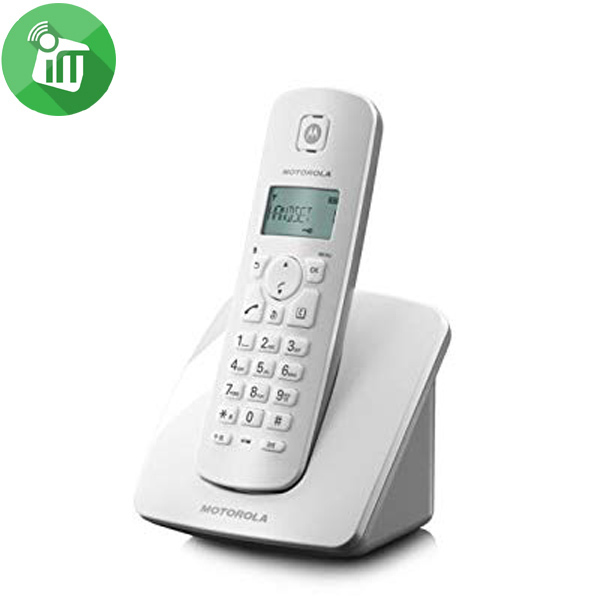 Motorola cordless telephone offers flexible usability without the hassle of wires. This Motorola C401 phone has a simple yet stylish design. 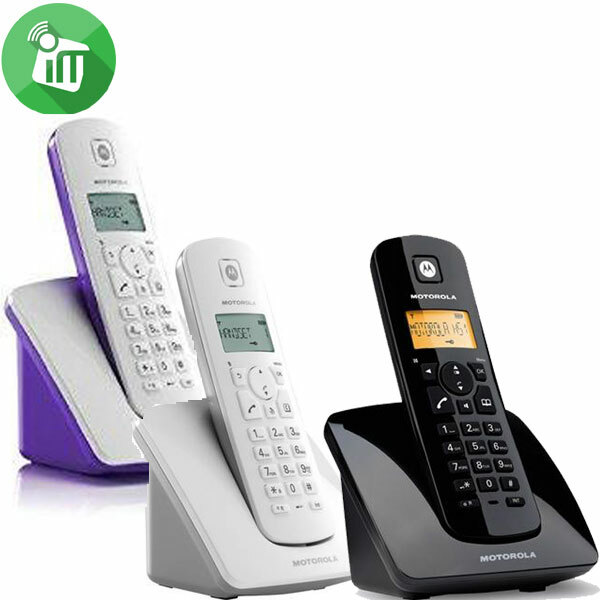 The Motorola C401 Cordless Telephone is a great way to stay in touch with your loved ones from the comfort of your home. It is cordless and hence, easier to take with you in any corner of your house for unrestricted chatting sessions. 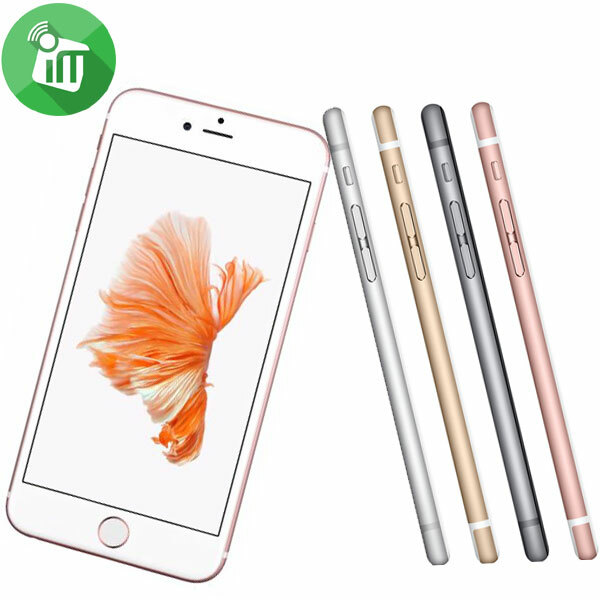 It has a powerful battery that, with just one charge, provides up to 12 hours of talktime. It also has an internal phonebook in which you can store up to 50 numbers with names for quick and easy access. You can view the dialed and incoming caller’s number on its bright, clear display. The Motorola C401 telephone has been created to help you connect with your friends, colleagues, and family the easy way. 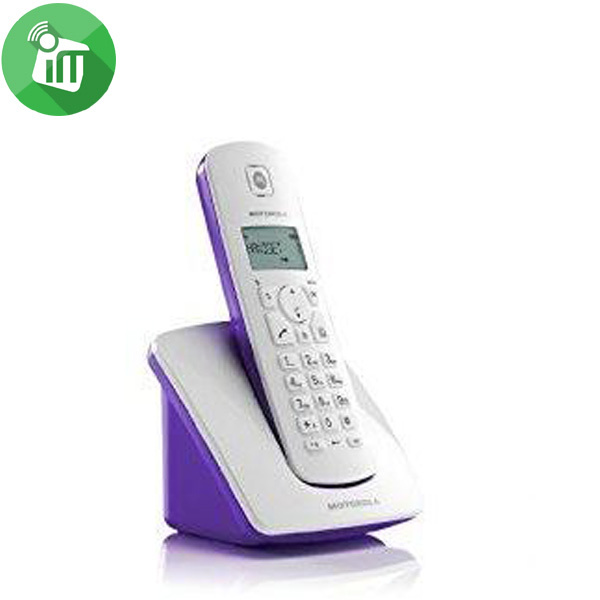 It is a handsfree speakerphone without any tangles or restrictions of wires. You can store up to 50 important and frequently dialed phone numbers along with the nametags. It also supports three way conferencing. You can also view the list of up to 40 calls received in the past so that you can easily track your call history. 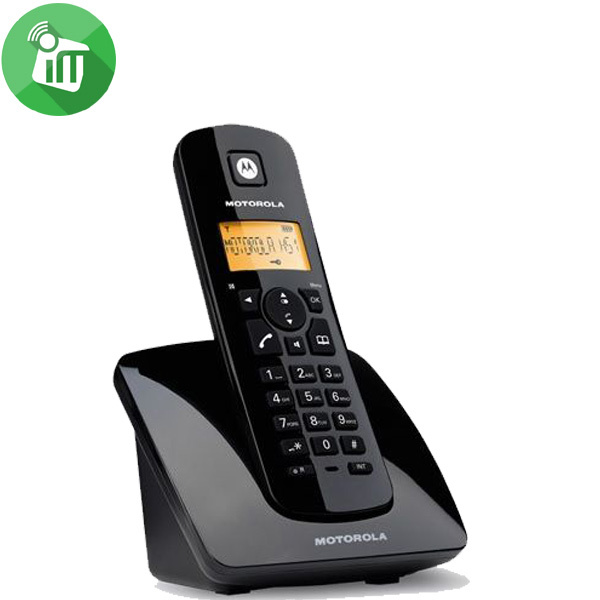 This Motorola cordless telephone uses 2 x NiMH battery cells that provide up to 12 hours of talktime and up to 250 hours of standby time. You can increase the speaker volume up to 5 levels to hear its ringtone and the voice of the person you are conversing to loud and clear. 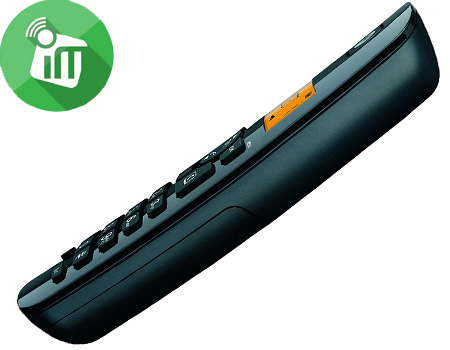 This Motorola telephone has a black and white display with orange backlight that shows the caller’s number, name, call time, and more.